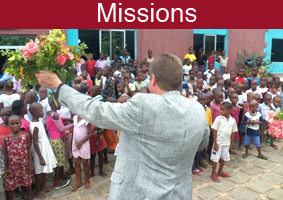 The mission of World Harvest Missions is to go out and reach the lost souls of the ones who would never venture into a church. 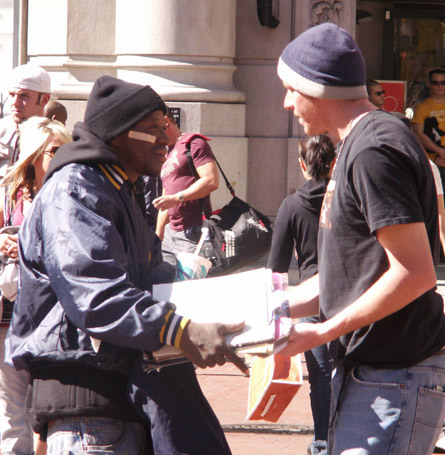 For forty years, World Harvest Missions has evangelized inner cities in America and in many areas all around the world. As Christians we are called to minister to all men, but we at WHM feel especially called to some specific people groups on the fringes of society. 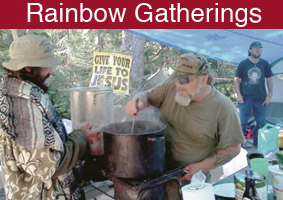 In addition to going to the streets, we go to certain secular festivals such as Rainbow gatherings and major Biker events. 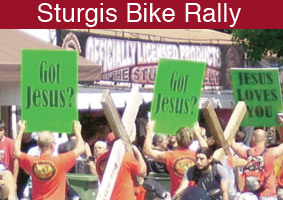 Our goal is to share the Good News and the reality of heaven and hell, that we might compel them to turn to Jesus. Many receive our message. 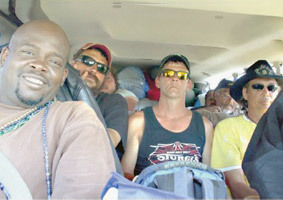 We often reach the homeless, street people, the urban poor and those needing help with drug and alcohol addiction. Jesus called and said, "Follow Me." We often invite new converts to not only serve Jesus, but come away with us and learn to follow Jesus. We run The Lord's Ranch in Fertile Valley near Newport, Washington. There we offer a six month intensive discipleship course. Currently 50 men live, work, study and serve the Lord at the Lord's Ranch.